If there is one thing that is the same in every YouTube video promoting strategy, it is the first step of getting to know your audience. YouTube’s Insight Analytics offer you brilliant features that help you know your audience and understand their thinking and subsequent choices. From demographical aspects and characteristics, to levels of engagement of your viewers; a great sea of practical insight about your viewers and what they link awaits you with this Analytics. Another brilliant feature you would not like to miss is the video-by-video analysis so that you know how your content is performing. YouTube’s tools are fully automated to provide you with maximum control over your content. With the flexibility features of tracking and blocking content which goes against your policies or rules, you have a lot you can use here. Once you are done with making the payments, you don’t have to worry about secure streaming of the rental videos and your content. With the Content ID system of YouTube, you can assure yourself of copyright protection fully. Your content will be presented to viewers in the best environment, which means that you can upload videos without worrying about size limits, and they will be available for viewing in the highest video definition that is available (till 1080p High Definition). With design and interactivity features, your viewers enjoy your videos on great backgrounds. · An original video creator and create videos that are appropriate for streaming through the web. · You own rights or explicitly have them (and can prove) to use and modify any video and audio content that you are uploading. Remember there is no flexibility with this rule. · You are a regularly uploading person or organization or else you post videos which are popular or are commercial in nature and are sold in other ways. The benefits are manifold, apart from the three major benefits that we elaborate upon above. 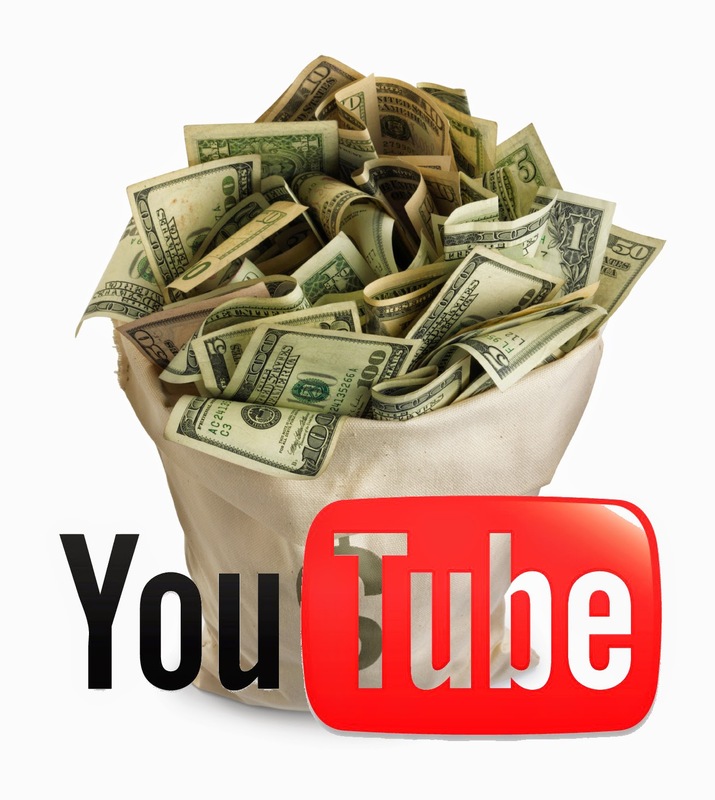 Your original content can earn money by the mechanism of sharing revenue with YouTube. Importantly, make sure that before you become a partner, aside from the 3 requirements given above, you should have an AdSense account to get your partnership application accepted. The YouTube Partner Program is currently looking for people who publish popular videos and follows the rules such as the site’s terms and services, etc.